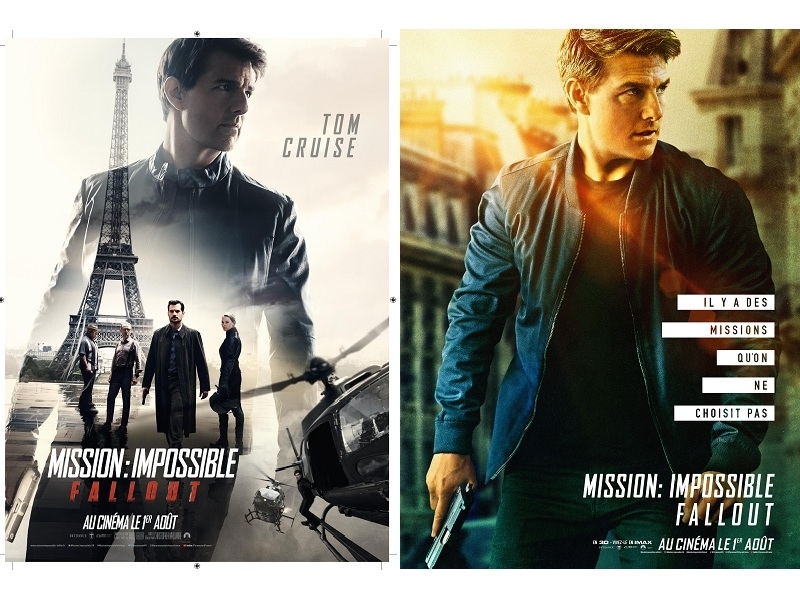 USPA NEWS - Mission: Impossible – Fallout is a 2018 American Action Spy Film. 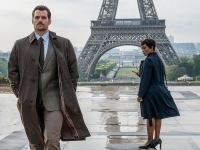 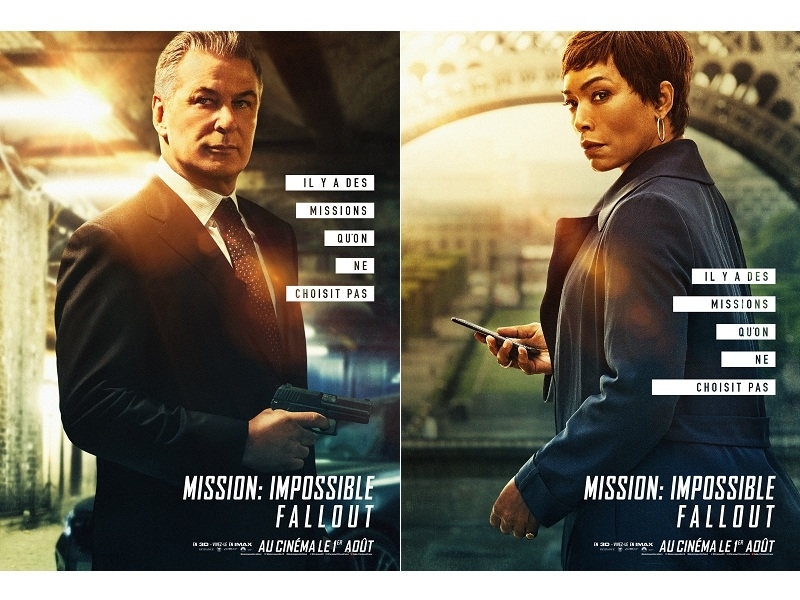 It is the Sixth Installment in the Mission : Impossible Film Series, and the Second Film to be directed by McQuarrie after Rogue Nation (2015), making him the First Person to direct more than One Film in the Franchise. 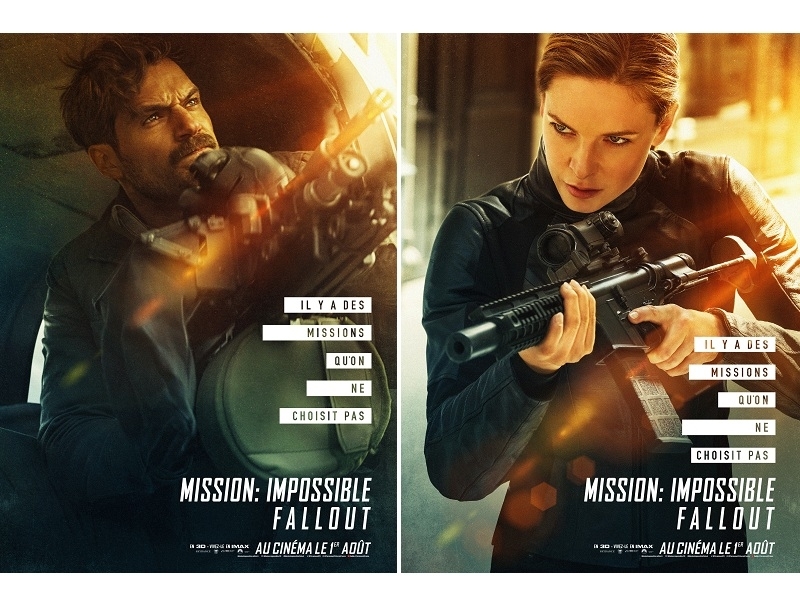 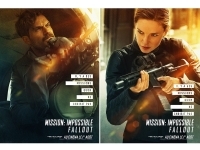 Mission: Impossible – Fallout is a 2018 American Action Spy Film. 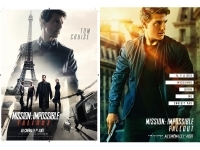 It is the Sixth Installment in the Mission : Impossible Film Series, and the Second Film to be directed by McQuarrie after Rogue Nation (2015), making him the First Person to direct more than One Film in the Franchise. 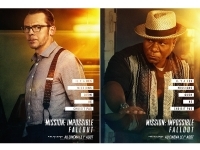 Two Years after the Capture of Solomon Lane (Sean Harris), the Remains of his Organization "The Syndicate" have reformed into a Terrorist Group known as "The Apostles". At a Safehouse in Belfast, Ethan Hunt (Tom Cruise) receives Details of a Mission to intercept the Sale of Three Plutonium Cores to Members of the Group, who are acquiring them for their Latest Client, Fundamentalist John Lark. The Mission takes him to Berlin where he meets up with Benji Dunn (Simon Pegg) and Luther Stickell (Ving Rhames), but the Mission fails when Hunt makes the Choice to save Luther's Life and the Plutonium is taken by the Apostles. It is definitely an Entertainment Machine that skitters around the World and has something to do with Nuclear Bombs, Mysterious Threats and Dangerous Beauties. 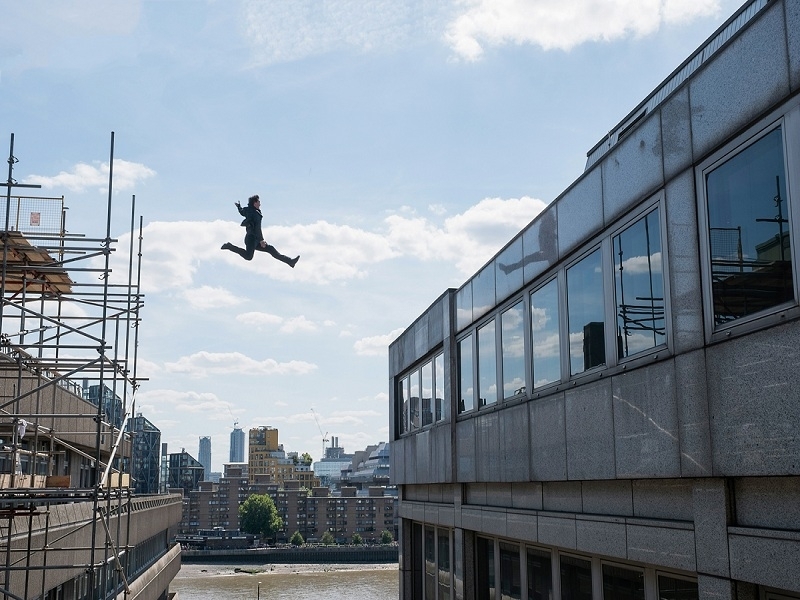 Tom Cruise runs, drives, dives, shoots, flies, falls and repeatedly teeters on the Edge of Disaster, clinging to one after another Cliffhanger. 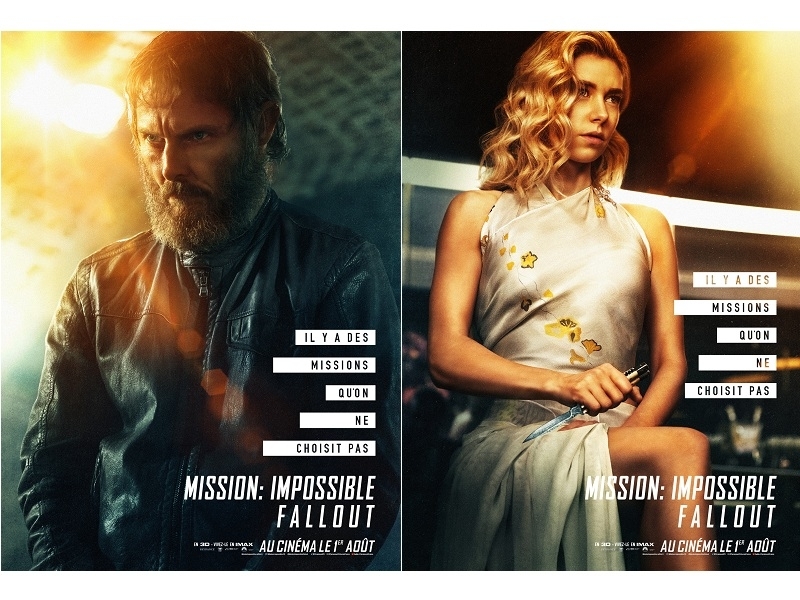 It is Loyalty that plunges Ethan and the his Crew into their next Adventure in Mission : Impossible - Fallout, the Sixth Film in the Increasingly Exhilarating Franchise. 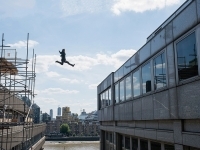 Cleanly choreographed Set Pieces see the 56-Year-Old Cruise Bungee-Jumping into the Eye of a Lightning Storm, swishing through a Parisian Club, swinging through the Bowels of London’s Tate Modern and rasping Lines... Director Christopher McQuarrie cleverly controls the Ticking Clock Quality that makes this Film so much fun.